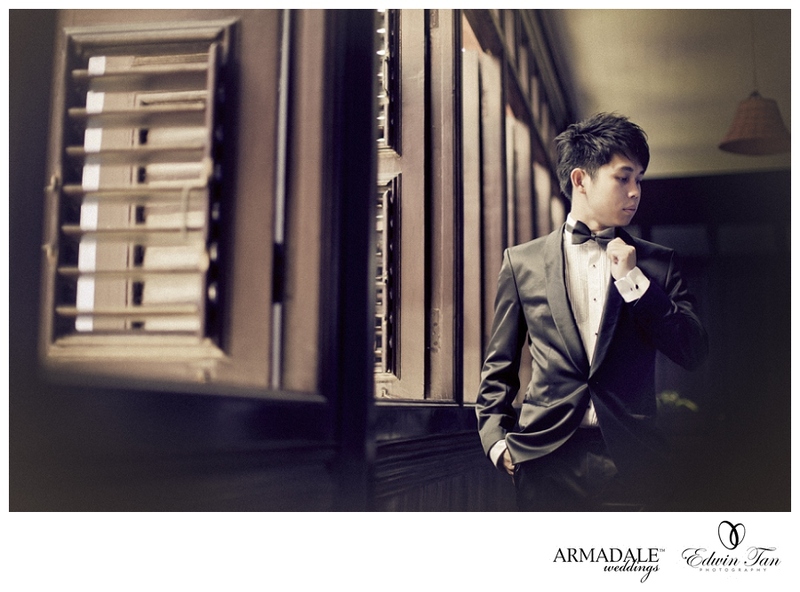 Back in Feb 2012, more than a year ago, one of my very first assignment with Armadale Weddings before I join the team officially which was a prewedding in Penang itself. . Also my first meeting with Foong, our cinematographer as well. Special thanks to Alex Tan for assisting and brought us for good food in Penang ! I miss Penang !